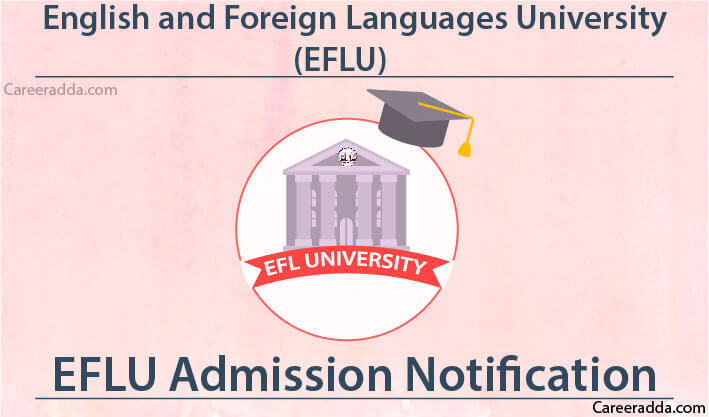 The English And Foreign Languages University Hyderabad Entrance Test 2019 official notification for the academic year 2019-20 is to be released in the third week of January 2019. The admission process for the academic session 2019-20 will begin in the month of January 2019. Therefore, the official notification will get release in the same month. Here we have presented the tentative dates for the admission process. 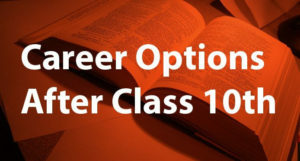 Here, we are going to discuss eligibility criteria for some of the courses and candidates can check the eligibility criteria for the all courses on the official website. B.A. Journalism And Mass Communication Shillong Candidates must have passed class 12 with minimum 50% marks as the qualifying marks along with English as one of the subjects. Candidates who are pursuing class 12th and will be able to pass the exam at the time of admission are also eligible to apply. 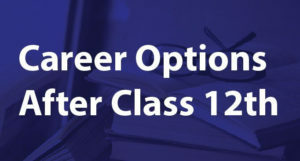 Candidates of the reserved category have relaxation in the minimum qualifying marks as they only have to obtain minimum of 45% marks in class 12. Candidates who are pursuing graduation and will be able to pass the exam at the time of admission are also eligible to apply. Registration: Candidates will enter some details like name of the candidate and category of candidates to complete the process of registration. This process will generate registration ID and password. Filling Application form: Using this registration ID and password, candidates will again visit the official website of university and will login the system to fill all the personal and education details. Uploading of documents: list of document to be uploaded in mentioned below. Once application fees is paid will not be refunded back in any condition. The applicant will also bear the charges of payment gateway. Application fee for different categories is given below. The candidates who are filling the application form must upload the following documents to complete the process of filling application form otherwise their application form will be considered as incomplete. If there is two parts of the examination, then 1 hour for the objective exam and other 1 hour will be for subjective exam. EFLU admit card will be available online and need to downloaded online only from the official website of the English and Foreign Languages University. The candidates will get all the important information related to exam from the EFLU Hall Ticket 2019. They will know the date of exam, exam centre, timings of exam and other important instruction which must be taken care during the EFLU exam 2019. It is an important document which must be carried with the applicant in the exam hall. If applicant is found to be without EFLU admit card 2019, then he will not be allowed to give the exam. Candidates who will appear in the exam will be able to check the EFLU result after its declaration. EFLU result 2019 will be declared online on the website of the English and Foreign Languages University. Candidates will be able to check the result via using registration ID and password which were generated during registration process. To get the status of pass in EFLU entrance test, one has to obtain EFLU cut off marks which are the minimum qualifying marks to get pass in the written entrance test. The candidates who will get the marks equal to EFLU cut off or more than EFLU cut off marks will be considered as the pass candidates.